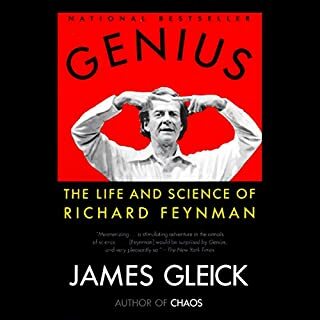 James Gleick, the author of the best sellers Chaos and Ge­nius, brings us his crowning work: a revelatory chronicle that shows how information has become the modern era’s defining quality—the blood, the fuel, the vital principle of our world. I will need to listen to the recording again to try to understand more. so much packed into one book. great primer for a new initiate to chaos. great primer for a new initiate to chaos. It raised really interesting implications for my own work. Wow. What a great book. I had no idea that this was a book about both math and physics. 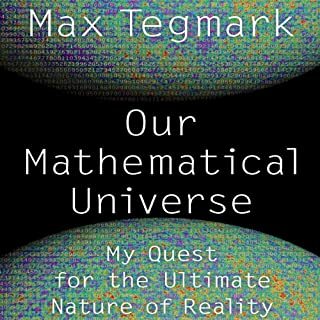 I'm a math major and a calculus two student and this book has helped me to get inside the thinking of a Mathematician. It helps to show what types of problems they work on and how they think as they attack the problems. It introduces one to the culture of Math and the real world applications of physics. As with any audio math book, there are some parts where you might have trouble visualizing the shapes being described. I dealt with this by looking them on online later. but that was only about three times during the nine hour book. Overall, there were not too many parts where I could not keep up with the math. Maybe one or two times; however, it wasn't really needed to keep up with the flow of the story. The book is more like a story. 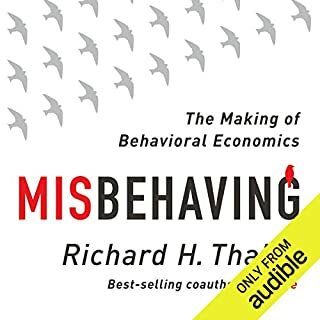 I enjoyed the real world examples and the journey through much of the research that led up to choas theory. 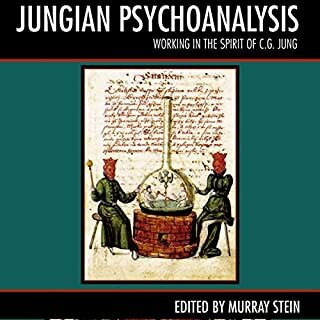 The book doesn't just introduce the people who's research led to choas theory; it takes one through the basics of thier experiements and results. You share in the triumphs and problems. 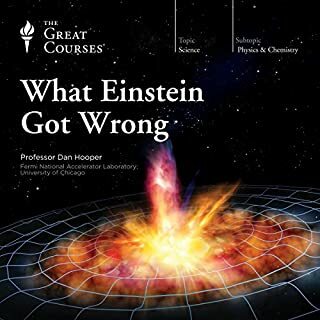 Overall a great book for people who like physics, math, theory, and thought. Chaos, the concept, is often explained in terms of a butterfly flapping its wings in one part of the world, which sets off a long chain of consequences leading to rain falling in another part of the world. It's an overworn cliche by now, but one that still gets to the heart of a quality of nature that scientists and mathematicians prior to the 20th century didn't really grasp. It was hardly their fault. 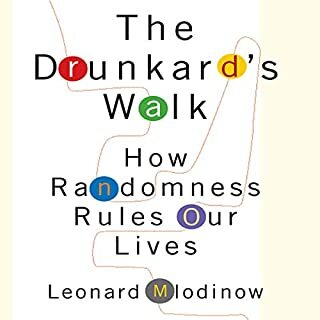 Living in the age of slide rules and tables (or before), they can't really be blamed for focusing on phenomena that were predictable, linear, and led to stable outcomes, and ignoring those that seemed too noisy, erratic, and error-prone to be represented with an equation. 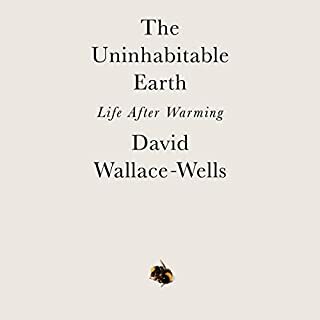 Yet, as the age of computers dawned, it became clear that the "noise" in many natural systems wasn't error at all, but held its own elusive underlying order. The feedback loops in these systems would magnify initial discrepancies over time, but they would also perform a sort of self-correction, giving rise to repeated patterns and patterns-within-patterns -- similar, like the shape of clouds, but never exactly the same. It's now apparent that this complex dance between coherence and instability, between the macroscopic and the microscopic, drives many of nature's most interesting phenomena, from the branching of blood vessels into smaller ones, to how particles of smoke curl around each other, to the way a snowflake's shape reflects its journey through the atmosphere. Human consciousness itself seems to be an example of a chaotic, endlessly self-referential system. Chaos, the book, though written in 1987, still does an excellent job of connecting the discoveries that opened the door to Chaos Theory. Gleick introduces us to figures like Edward Lorenz, whose work in weather prediction revealed that tiny differences in input in even simple mathematical models could lead to vast differences in output over time; Robert May, who discovered chaotic patterns in population dynamics; and Benoit Mandelbrot, now considered the father of fractals. Along the way, he touches on fundamental concepts like strange attractors, fractal dimension, bifurcation, complex boundaries, and the Mandlebrot set (whose astonishing visual representation you've seen if you’ve set foot in a poster shop in the last 25 years). 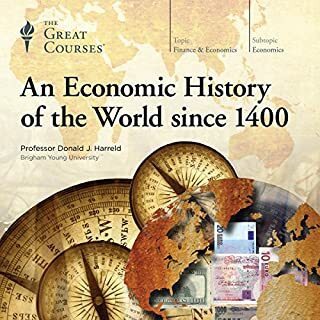 This is one of those books I'd recommend to people who already have some familiarity with the topic. 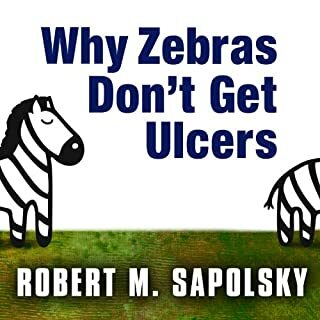 While its purpose is introductory and there's little math, per se, I think the underlying profundities will be more obvious to readers who have taken a college-level math course or two or three. 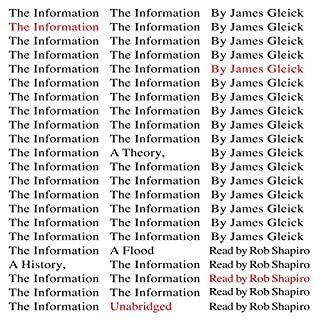 That disclaimer aside, I found Gleick's writing articulate, and seldom had much trouble visualizing what he was talking about, even listening to the audiobook. It's worth having the print edition on hand for the pictures and diagrams, but if you don't, the internet should suffice. Despite being 25 years old, Chaos remains an invigorating read, offering a sense of discoveries and inventions yet to be made, and demonstrating that separate fields like physics, chemistry, biology, information theory, computing, cognitive science, climatology, and economics aren't as separate as we might think. 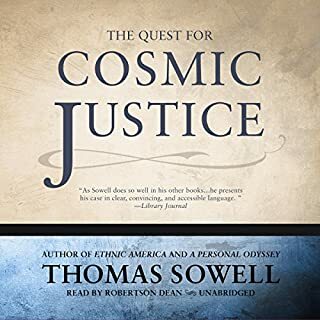 As bonus, a 2000s-era afterward in the audiobook provides a brief update of progress in some areas since the book's original publication, and some thoughts on its cultural impact. Exceptionally informative. Well written and narrated. My only complaint is I, like many others, am a kinesthetic learner. So I could manipulate the sets or draw fractals whilst listening, but I'd rather have a visual of the material. Too esoteric for audio alone. Worth buying, but you'll find yourself on wikipedia, YouTube, or a .edu site connecting the topics to a visual. The butterfly effect is best seen as 3D, for example. Chaos is seen as one of the 3 known pillars in our understanding of the universe, along with quantum physics and Einsteins relativity work. That being the case it behooves you to check out this amazing work. 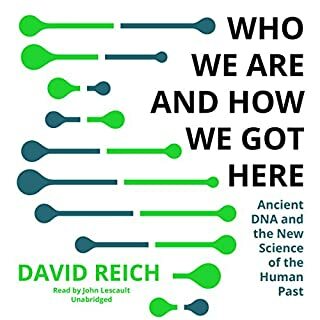 The fact that Gleick isnt just able to clearly convey the structure of such an un-intuitive idea like chaos but makes it a highly readable book shows stunning skill. I was so impressed with his writing in this book that I sought out all his other books. 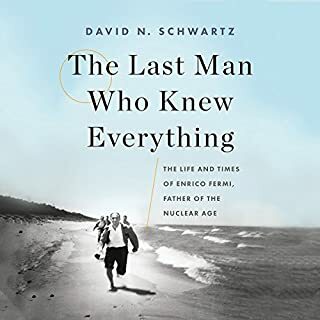 He is a remarkable science writer! 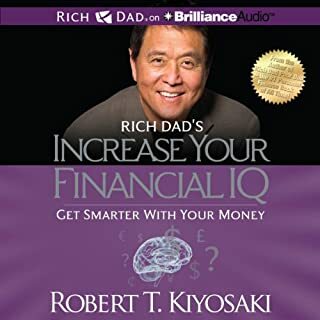 Obviously a book of this density requires your full attention, but so what, the fact is we would glean far more from whatever we read if we always gave it our full attention. I think that your attention is the only prerequisite for reading this. I found it to be an amazing eye opening ride and truly one of those enlightening books were always searching for.Me anyway. Would you consider the audio edition of Chaos to be better than the print version? 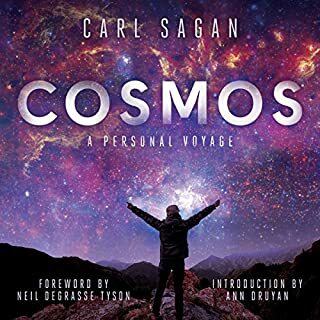 It's convenient to listen to, and the narrator is great. However, there are occasionally figures in the book that I had to look up to visualize (e.g. period doubling). If I had the printed version, I would not have been able to finish it as quickly as reading on the subway gives me a headache. So, while the audio is not necessarily better than the print version, it's definitely complementary. Don't need a rigorous math background to understand the concepts. The historical context from Chaos made my nonlinear dynamics textbooks much more interesting! Chaos covers fascinating examples from economics to biology. The book makes it easy to look up references and original research papers. The narrator was great as well. Highly recommended for both casual readers and those who would want to delve deeper into the concepts afterwards. I was motivated to read Chaos after reading that this book greatly influenced Michael Crichton in his writing Jurassic Park. I was not disappointed. 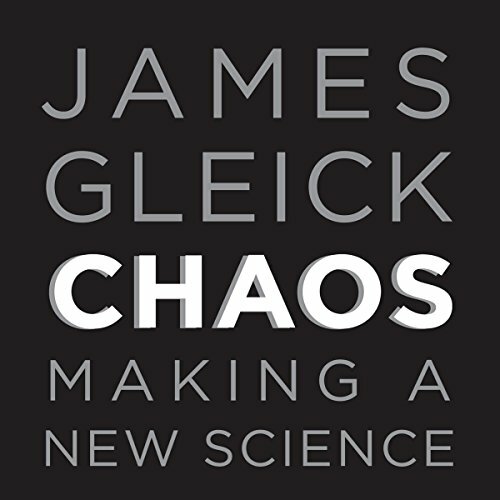 Chaos provides quite the adventure story as James Gleick tells the stories of the people who fought uphill battles to pioneer this new area of mathematics and scientific thought. The punchline is that often what looks to be chaos to both the layperson and traditional science is in fact quantifiable non-linear behavior. 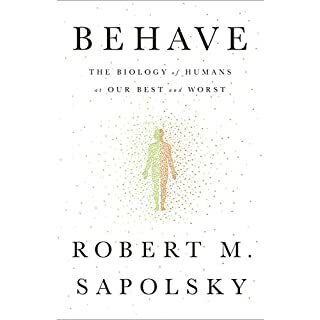 What this book reveals about the unwillingness of the academic work to accept unpopular research, or research that goes against the grain was every bit as revealing as the fun insights to the world of chaos. Bring your wits--you're gonna need them. Excellent overview of the movers and developments within this branch of science. Be prepared to listen... and re-listen... then maybe just one more revisit at another time. A dense subject well-handled. I really enjoyed this book and the narration. 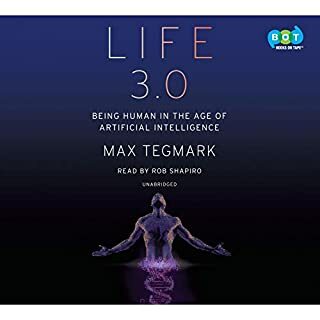 Not only will I listen to additional books by Gleick, I will also listen to other books by Shapiro. Half of what draws me to physics, to theory, to Feynman and Fermat, to Wittgenstein and Weber, is the energy that boils beyond the theory. The force living just beyond the push. I'm not alone. Many of my favorite authors (Cormac McCarthy, Thomas Pynchon, Johann Wolfgang von Goethe) and musicians (Mahler, Beethoven, etc) all dance around this same wicked fire. This burn of the natural world, this magic of the unknown, is what draws me to read physics and philosophy as an absolute amature. There are pieces and fractures in these books that actually DON'T escape me. They hit my brain and spin and keep spinning forever. I imagine this is something felt also by Gleick, one of the top tier science writers out there. My big grievance with this book is it falls too short. His narrative is compelling, yes, the stories are interesting, sure, but he doesn't grab the central characters as well as a new journalist like John McPhee does. He floats too far above the actual science and complexity. He shows you pictures and dances around the pools of chaos and clouds of complexity, but never actually puts the reader INTO the churning water or energized, cumuliform heaps. This is a book for an advanced HS senior or an average college Freshman. It is pop-science and definitely has its place. 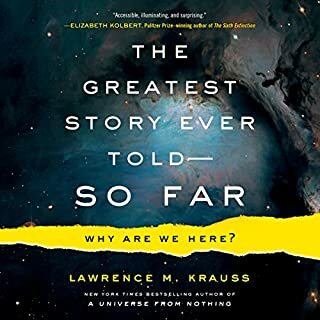 This is a book that is more about translating the story of the science (not the science) for NOT the layman, but really the lazy layman. That is probably one of the reasons it did so well. Anyway, I'm glad I read it, but just wish it was deeper, thicker, and way less predictable. livre génial j'imagine, mais tellement compliqué que je n'ai rien compris. Je le relirai plus tard! Pleins d'exemples et d'histoires intéressantes (principalement en Californie).